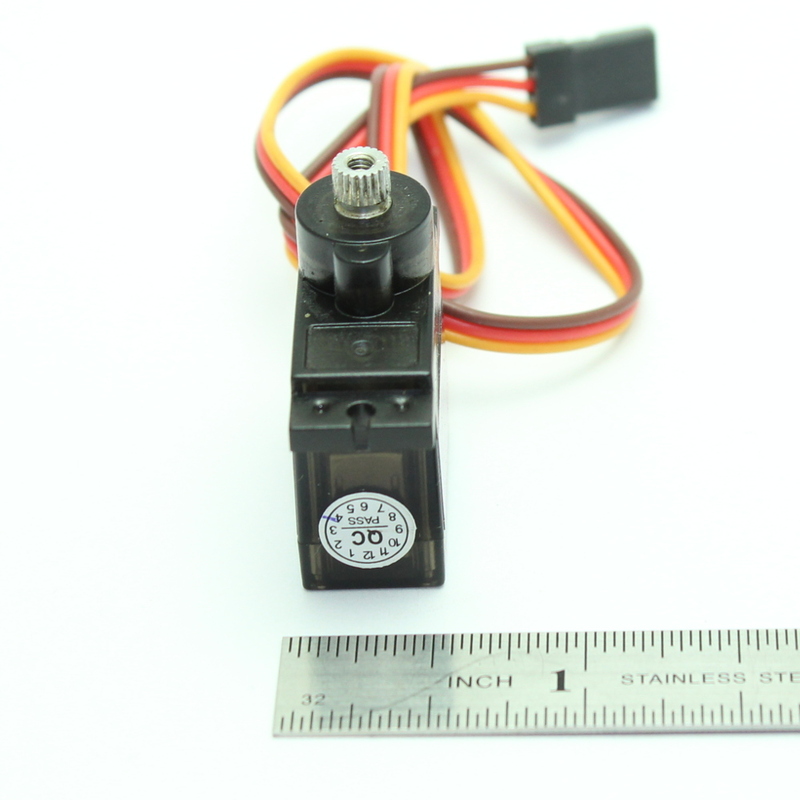 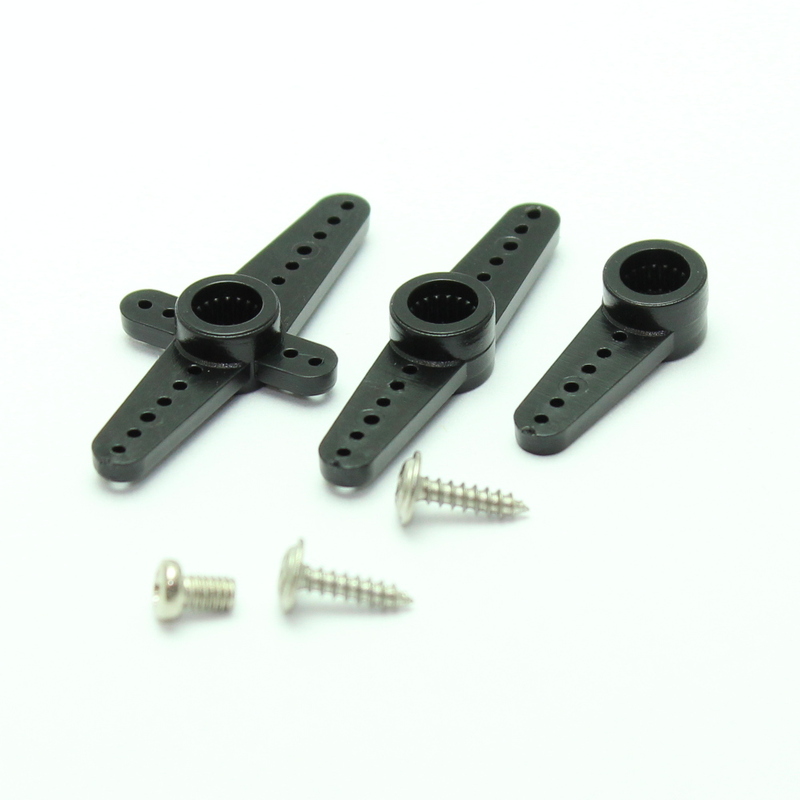 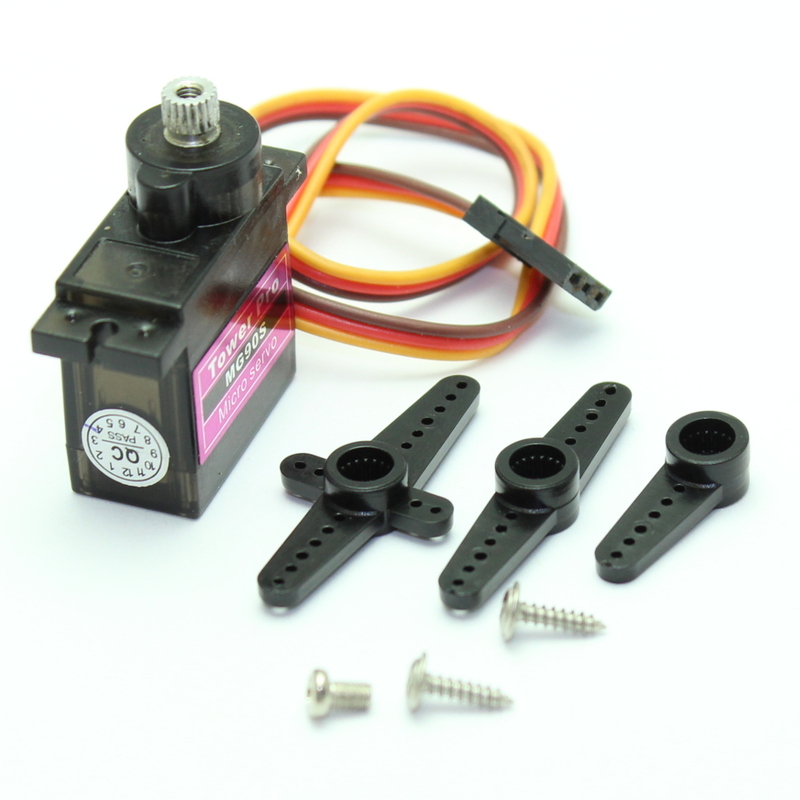 MG90S is the most popular 9g metal servo in the world. 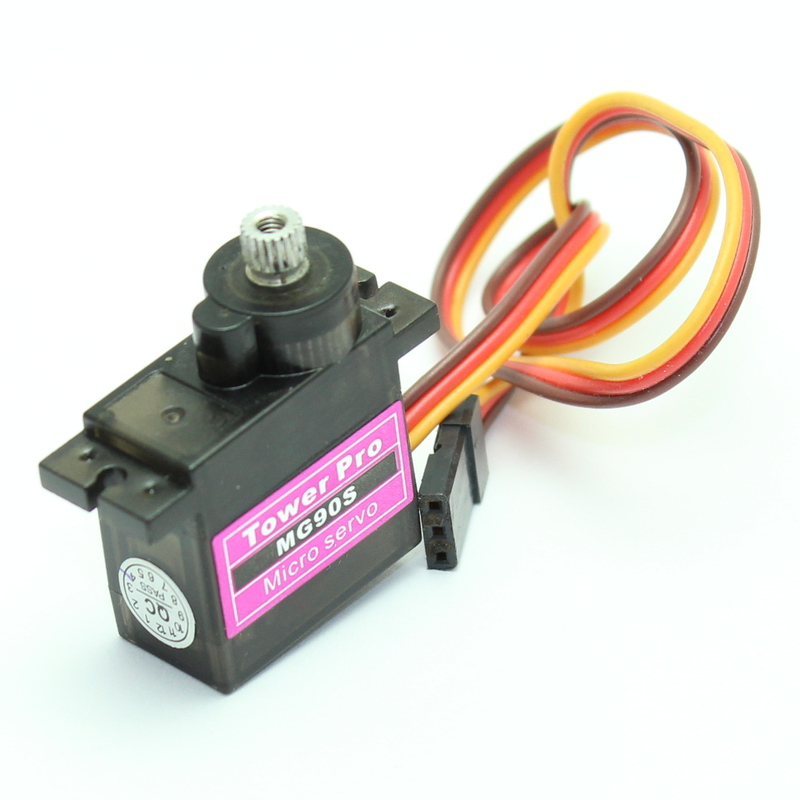 Upgraded servo gear set and shaft to aluminum 6061-T6. 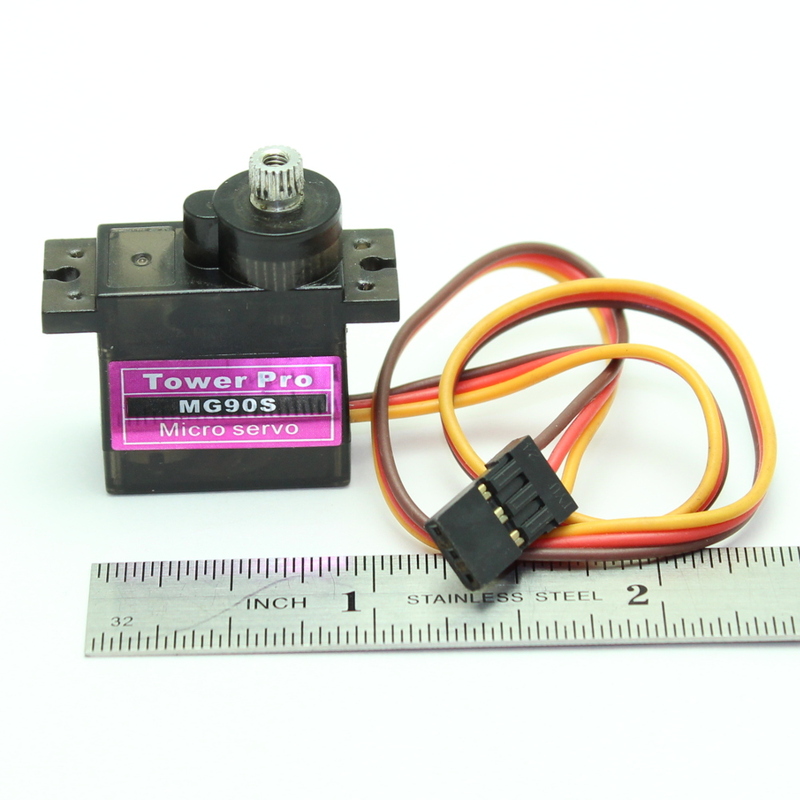 It is stronger and lighter than copper.